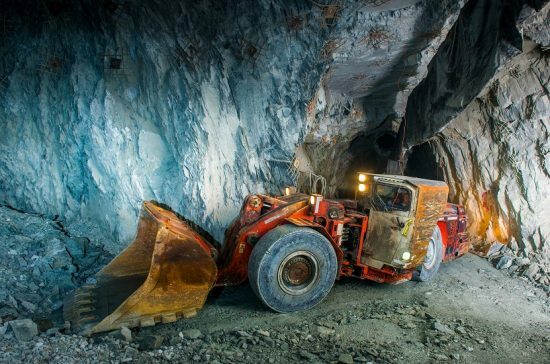 Rising demand for automated machinery will see the mining equipment market grow to nearly US$100 million within six years, according to a new report by Global Market Insights. The research body said that the mining equipment market will have a compound annual growth rate (CAGR) of above 6%, resulting in the industry’s value reaching $95 billion by 2024. “Rising health and safety concerns about the workers are propelling the adoption of automated solutions in the mining equipment market,” said Global Market Insights.